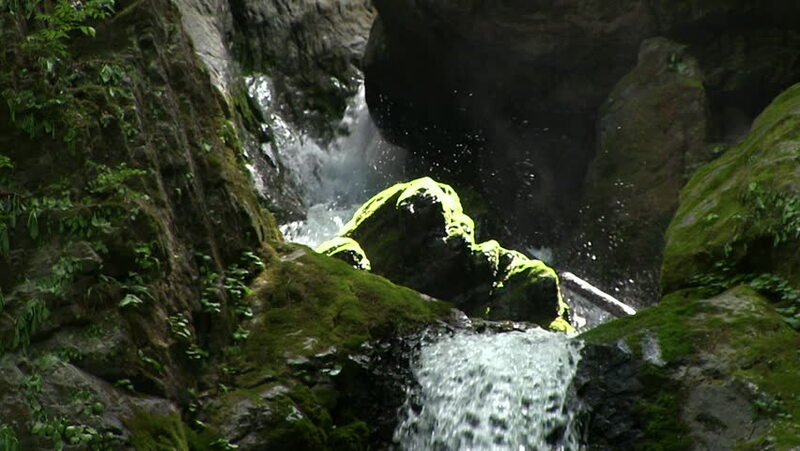 hd00:23Water of the stream in the natural, Beautiful waterfall in forest. 4k00:09Aerial, Fyling Above Fort Victor-Emmanuel, France - bleached bypass. Graded Version (bleached bypass). Watch also for the neutral and/or native version (stabilized and unstabilized).